She may have been writing in Regency England, but Jane Austen’s social comedy and piercing insight into human nature has yet to go out of style. 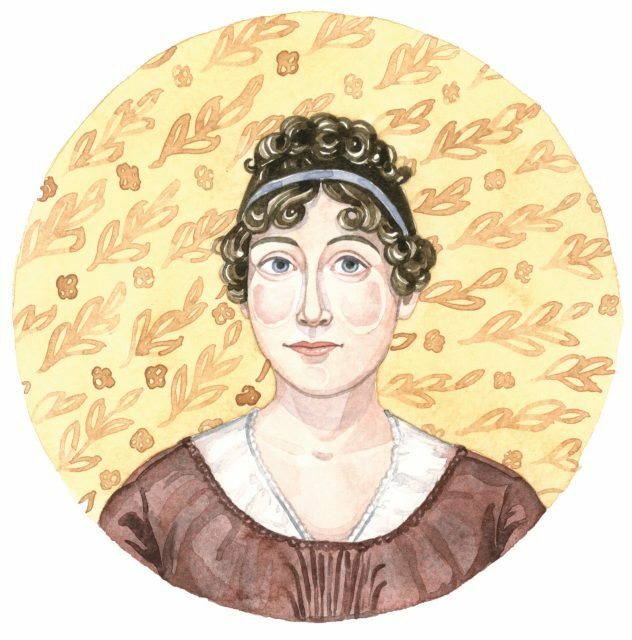 With characteristic nuance, depth and humour, Austen gives female relationships center stage in her novels, from Pride and Prejudice to Sense and Sensibility. Beneath her light-hearted marriage plots, we see Austen’s heroines struggle to achieve the social and financial stability of marriage in a culture that denies them independence. The Jane Austen cocktail – mix 2 fluid ounces of gin, 2 dashes of rose water and 2 teaspoons of Earl Grey tea syrup in a shaker and serve in a chilled Martini glass topped with rosé Champagne. This gin-based cocktail is topped with pink champagne to resurrect Austen’s sparkling wit. It’s light, feminine and it packs the punch of an underhanded drawing room insult delivered straight from Elizabeth Bennet’s mouth.